You awake within a cube shape prison. With nowhere else turn you force yourself to find a way out. Deep within the prison are rooms filled deadly traps. Anyone of them can be your end. With one way out it might take you a life time. 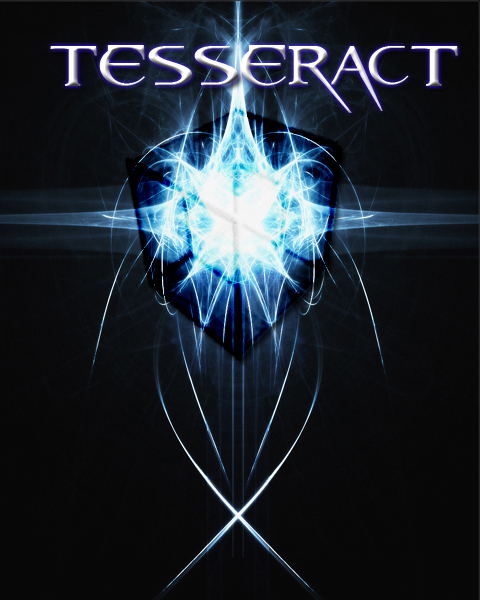 Tesseract is a first-person/third-person puzzle game set in a cube shape prison. Players will assume the role of a female heroine. She is on a quest to find her way out of the deadly maze. Players will have to survive this game of chance with only one way out. -ITT Tech GB for providing me with the necessary tools and equipment to make my solo game project during class. I dont see a way of finishing this. I keep dying after going through a wall. Wtf? Well that was easy. I didn't really see a point in finishing it, but I knew I finished it when I dropped through a hole on the floor. Even if it wasn't the intended way to finish it, at least I finished it. Has anyone even BEAT this? maybe your aspect ratio is just wrong. The cubes seem to be wider then they are tall which I think makes them technically not cubes. Has anyone seen the unrelated Jim Henson made for TV movie called The Cube. It was awesome. It has a vaguely similar premise but it was more of an existentialist comedy then a horror film. Anyways back on subject: a game based on the cube films (is it based on them or just superficially similar?) seems like it could potentially be cool. i had the same idea once. finally, game based on cube 2.